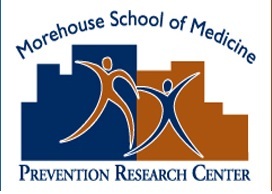 MARCH 30, 2015 - Morehouse School of Medicine Prevention Research Center (MSM PRC) and the Fulton County Department of Health and Wellness (FCDHW) have partnered to evaluate the county's Partnership for Improving Community Health (PICH) project, established to lead Atlanta public health efforts to reduce chronic diseases, promote healthier lifestyles, reduce health disparities and control health care spending. 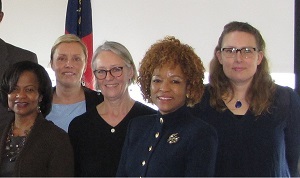 MARCH 16, 2015 - Karolinska University Hospital, Stockholm, Sweden's cardiologist and cardiac nurses visited Morehouse School of Medicine (MSM) in January, to learn more about Grady Hospital's Heart Failure Program developed with leadership from MSM professor, Dr. Anekwe Onwuanyi, to help eliminate heart failure readmission. 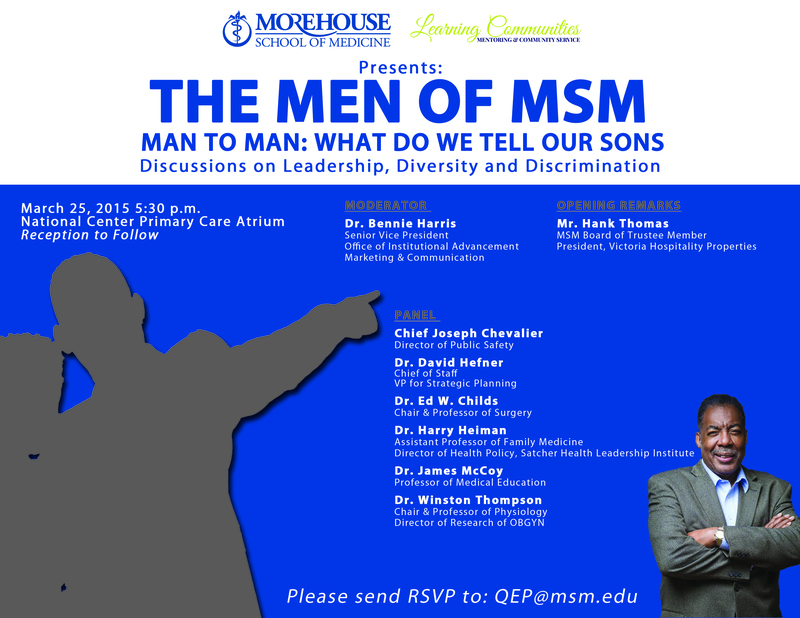 MARCH 16, 2015 - MSM Learning Communities presents: The Men of MSM: Man to Man: What Do We Tell Our Sons, discussions on leadership, diversity and discrimination. 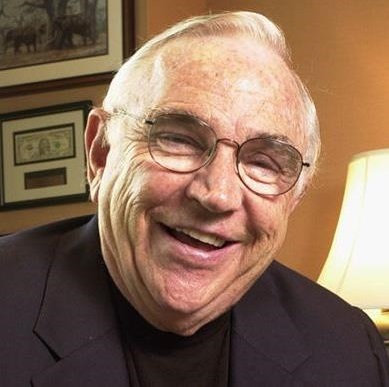 MARCH 5, 2015 - The Morehouse School of Medicine family was saddened to learn about the passing of Donald R. Keough on February 24, 2015. An important part of his legacy is the firm foundation he contributed to MSM. 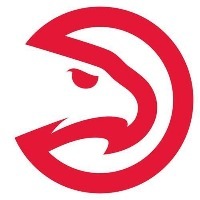 MARCH 2, 2015 - MSM scored big with the Atlanta Hawks as part of a special MSM 40th Anniversary event. 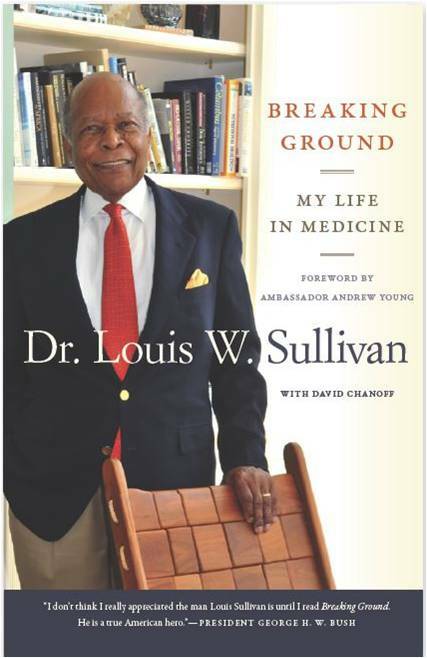 FEBRUARY 6, 2015 - Breaking Ground: My Life in Medicine, the autobiography of former MSM president Louis W. Sullivan, has won an NAACP Image Award. 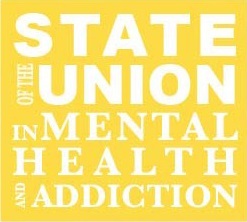 FEBRUARY 3, 2015 - Research comes as Patrick J. Kennedy and Dr. David Satcher join forces and announce new Center for Mental Health Policy and Research to tackle critical needs. 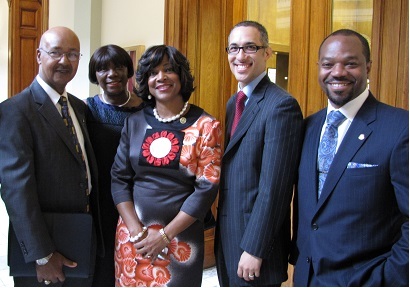 JANUARY 27, 2015 - President and Dean Valerie Montgomery Rice, M.D. 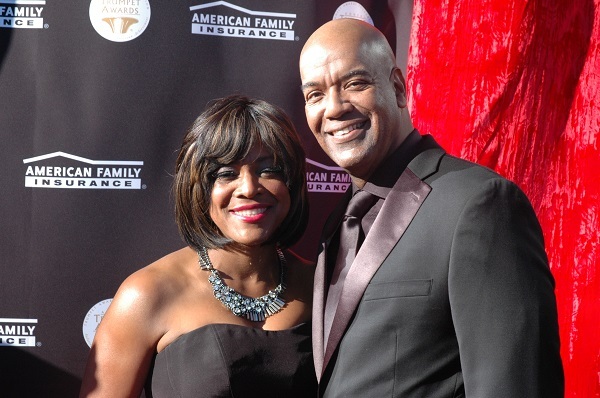 was presented with a Vanguard Award at the 23rd Annual Trumpet Awards on Saturday, January 24, 2015.